New flooring can be a vital part of a home remodeling project. With all the different options to consider, it can sometimes be difficult to know what the best choice is. 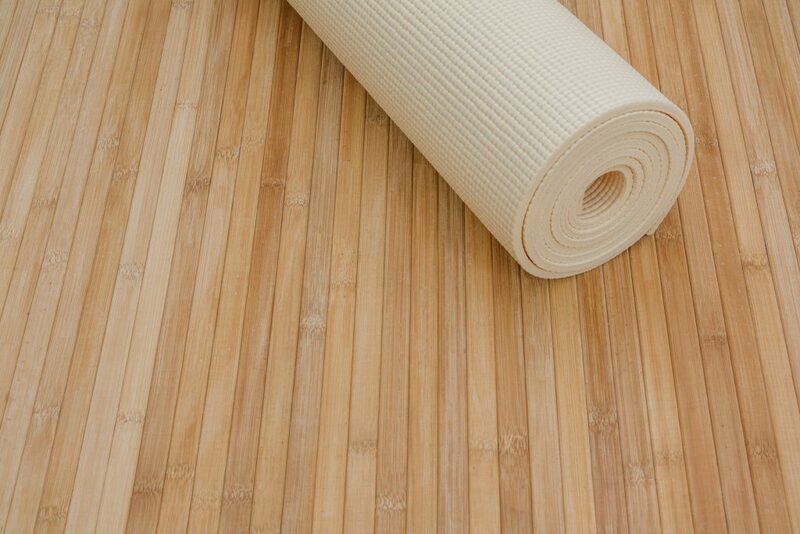 Bamboo flooring is one option that you should look at. With a long list of benefits, it may be the right choice for you. Flooring needs to be tough enough to last in order to be worth your money. Bamboo flooring should be able to hold up to regular use. Completely waterproof, it can be a great option for kitchens. While, like any flooring option, it may start to get worn out over time, you should find that it is durable enough to work well and keep looking good even after years of use. One of the most important considerations for any flooring material can be the finished look it creates in your home. Bamboo can give you a simple yet beautiful finished look. Bamboo flooring is usually made up of light, natural-looking colors that can flow well with most spaces. Since it is a somewhat neutral color, it can be a good choice for almost any room in your house. Another great selling point that you may not have considered is that bamboo is very sustainable. Since it grows quickly, using it doesn’t have the same environmental impact of regular wood. You can feel good about going green while also getting a new floor that you love by choosing bamboo. Bamboo flooring can have a long list of pros that make it a great choice for almost any home. If you think it might be the right option for you, consider hiring a remodeling company to install it for you. A professional job can lead to great results and help save you the added stress of trying to do it yourself. You should find that bamboo flooring can add a beautiful new look to your home.